Former undisputed and current interim light-heavyweight champion Jon Jones will get a shot at redemption at UFC 200. Facing his bitter rival Daniel Cormier in the July 9 main event, ‘Bones’ hopes to come full circle against the man he beat at UFC 182 before coming unstuck. 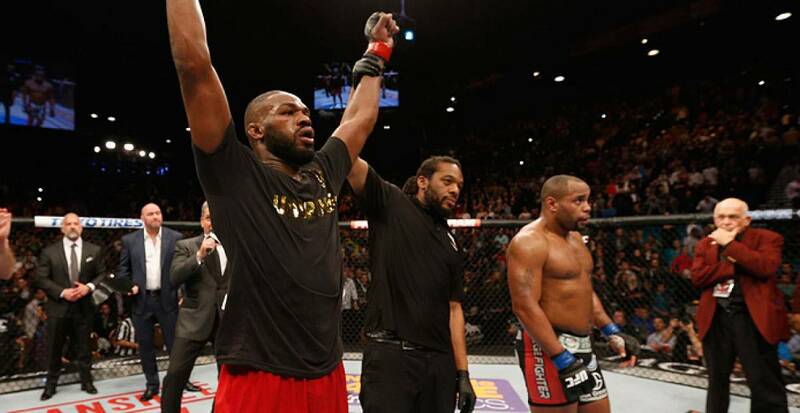 In a highly unexpected twist of fate, just a matter of months after defeating Cormier, Jones was the ex-champion facing hit-and-run charges and admitting to drug addiction, while ‘DC’ enjoyed his coronation at UFC 187. 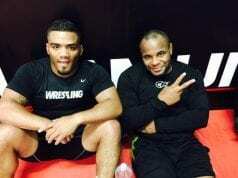 As Cormier sits in the throne than many, including the former champ, argue still belongs to ‘Bones,’ we’ve seen a far more toned down version of their once explosive timeline of conflict. Perhaps both parties realise that obsession with the enemy is unhealthy, but whatever the case there seems to be a far more cordial and somewhat mutually respectful undertone in the lead up to UFC 200. 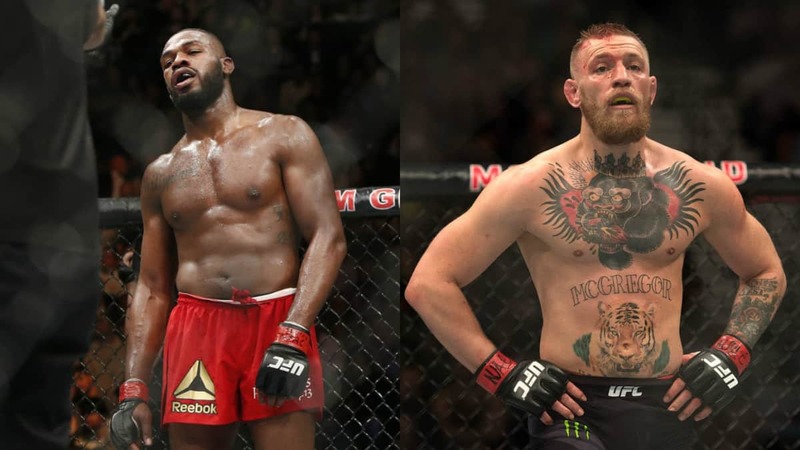 Of course there is still the litany of confrontations that have preceded the July 9 pay-per-view showdown between Jones and Cormier, but both men have openly admitted that their hatred for each other has somewhat subsided. During a sit down interview with FOX Sports‘ Jay & Dan, ‘Bones’ addressed his upcoming UFC 200 title fight with ‘DC,’ as transcribed by yours truly. 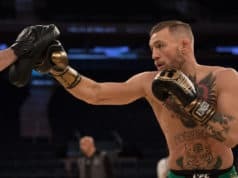 Whether or not the UFC has even officially changed hands yet is still massively debated at this stage, but it did come as an interesting twist to hear that McGregor might ask for a piece of the $4 billion pie. 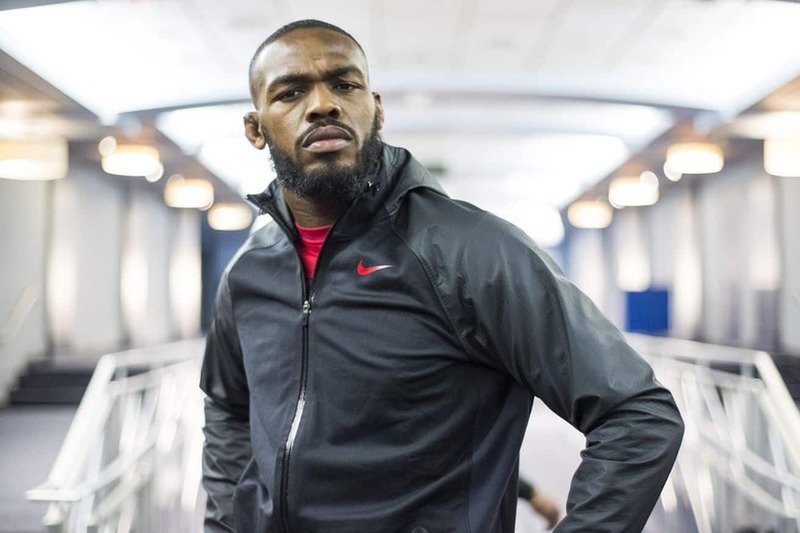 Check out the full interview with Jon Jones, and stay tuned to LowKick.